[Weekender] Alone on Chuseok holiday? Koreans this year will enjoy the longest Chuseok holiday ever, stretching from Sept. 30 until Oct. 9 for many people. And many young Koreans are opting to spend at least a portion of the mini-vacation alone, surveys show. Six out of 10 twenty-somethings said they will be spending the holiday alone, according a survey of 1,190 people conducted by part-time job listing portal site Alba Chunkuk Tuesday. The reasons behind the solo-holiday were part-time jobs at 27.2 percent and the stress of relatives’ questioning at 23.4 percent. Preparing for job applications and exams came at 17.3 percent. 12.2 percent replied they wanted to rest, while 3.1 percent said they would be traveling alone. Fast food companies are catering to those spending Chuseok alone but still craving some holiday cheer. E-Mart’s convenience store E-Mart 24 announced Wednesday it will launch three different Chuseok lunchboxes during the holiday. 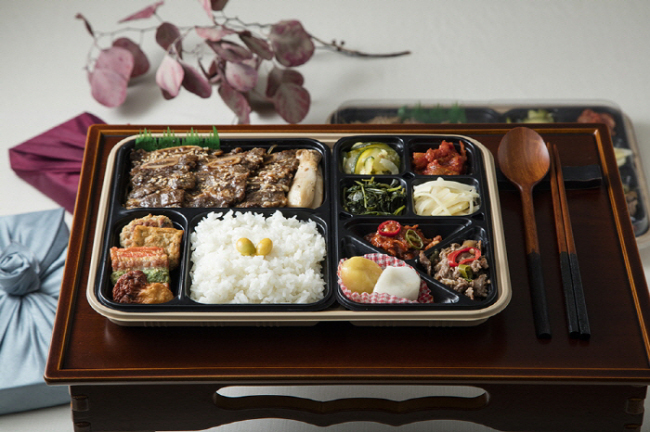 The lunchboxes consist of typical Chuseok food such as bulgogi (grilled marinated beef), jeon (vegetables, meat and fish covered in flour and egg batter and pan-fried) and tteokgalbi (grilled short rib patties). The lunchboxes are priced at 6,500 won each and will be sold in Emart 24 stores until Oct. 10. Convenience store CU, operated by BGF Retail, is also releasing lunchboxes consisting of hanwoo (Korean beef) for the holiday season. Convenience store GS25 is also launching a premium Chuseok lunchbox with sanjeok (seasoned beef and vegetables on a skewer) and songpyeon ( rice cake). Many are opting for plastic surgery as the long holiday provides a lengthy period for recovery. At plastic surgery clinics, appointments for the first few days of the holiday were filled months ago, according to reports. Advertisements for Chuseok discounts abound online for plastic surgery procedures, skin laser treatments, Botox shots, fillers, and more. 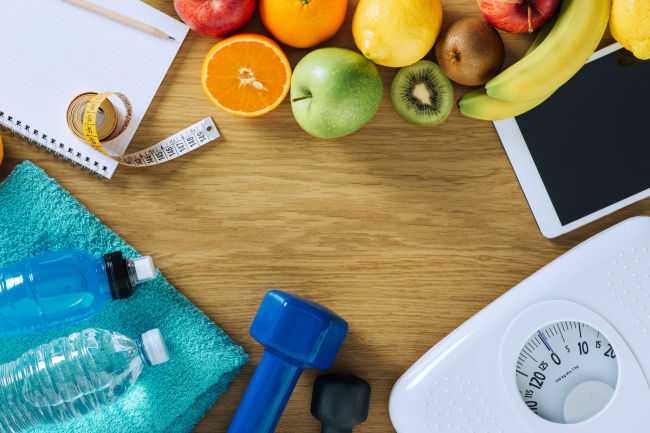 While Chuseok means tables laden with homecooked dishes, some are choosing to go on a diet, taking advantage of the lengthy holiday. Retail company worker Jang Min-ji, 30, wants to use her “me-time” during the holiday to reboot her body and diet. Graduate student Kim Da-hyun, 28, plans to disconnect from her phone in search of mental clarity. Kim plans to abandon all social media during the break and try to recover her concentration skills. Meditation centers across the country are offering programs for the holidays. Godowon Healing Center, located in Chungju, North Chungcheong Province, offers meditation programs that involve sitting in nature, enjoying natural food, fasting, relaxing in spas and yoga. Jaunsunga, located in Hadong County, South Gyeongsang Province, also offers a four-day meditation program for city folks seeking to address mental health during the holiday. The massive 50,000-book Starfield Library at the COEX Mall, whose bookcases tower up to the ceiling, will be open throughout the Chuseok period. 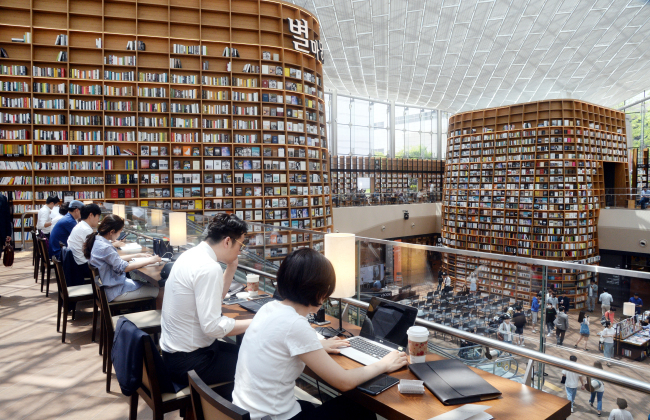 The free library has been attracting shoppers and passersby in the Gangnam area looking for a quiet respite in the bustle of Seoul since its opening in May. Book Park, a library located in Blue Square in Hannam-dong, will hold an exhibition titled ”A Gift For Myself“ with a selection of related books. Book And Shop, an offline bookstore run by Interpark, also plans to hand out gifts and promotional benefits for visitors during the Chuseok holiday.